A message received from our last packing. We are beyond excited that our packages are putting a smile on the faces of our service men and women! First and foremost, thank you. Thank you so much for all the support that we have received while forward deployed in the Middle East. 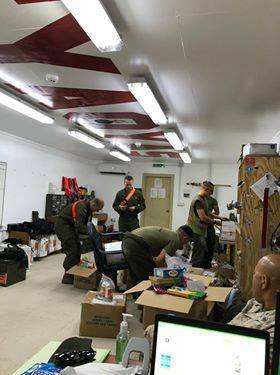 I couldn't ask for more than to see the excitement of my Marines being able to open the care packages over the duration of our deployment! I can't say I didn't find a few things for myself also! 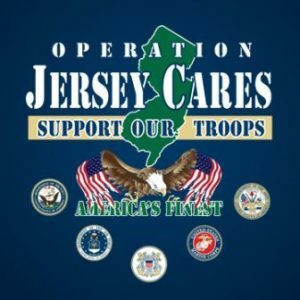 I can only imagine the time and care put into this program and it's overwhelming to think of! I honestly feel like I can't thank all of you enough for your support. You don't know how much it means!! !